Come together to enjoy a festive Christmas Day buffet celebration at the Scottsdale Resort at McCormick Ranch. 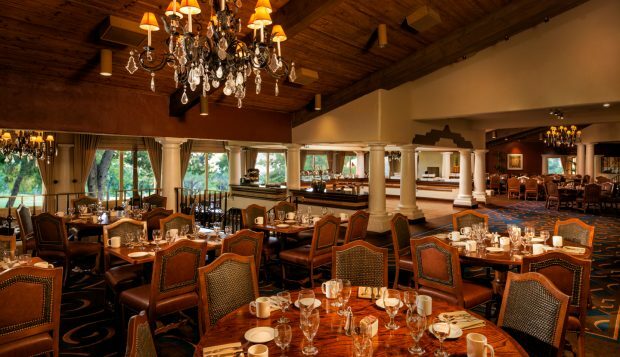 The luxury Scottsdale Resort’s Vista Verde Restaurant will offer a wide selection to satisfy every taste and craving, including a carving station, omelets made to order, and a sweet and savory crepe station. Stellar starters include smoked Scottish salmon, heirloom tomatoes and fresh mozzarella, a variety of salads, imported cheeses, and assorted dry cured and smoked meats. Choose among delectable mains, like grilled chicken breast with cilantro, corn and blistered tomatoes; coconut lobster rails in a rich mango butter sauce; and roasted root vegetables with potatoes. Finish off the feast with traditional holiday desserts, like a Yule log cake to a sampling of tortes, truffles and tartlets, apple and pecan pies, cheesecake, éclairs and more. To dine, adults are $68 each, while children 5 to 12 years old are $34 each, and children under 5 years old are complimentary. Prices do not include gratuities and applicable sales tax. The Christmas Day buffet will be served from 10:30 a.m. to 3:00 p.m. To make reservations, please call 480-596-7521.